If you have pain in any part of your body, it can range from uncomfortable to downright debilitating. In the case of your neck, any degree of irritation can impede your ability to function. Because of this, it is important that you learn about how chiropractic relieves neck pain so that you can find the assistance you need. When you first visit a chiropractor, you should take along medical records that relate to your neck pain. 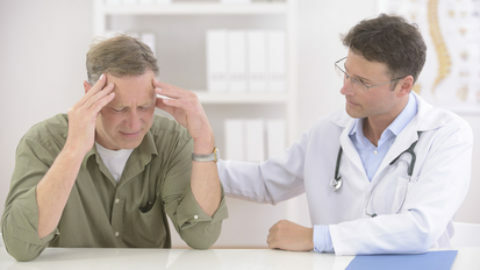 This includes any medical history that outlines the description and symptoms of your condition by another physician. For instance, whether the pains are sharp or dull, throbbing or steady can provide valuable information to your chiropractor. If you have had x-rays taken recently it is a good idea to bring them with you. If you do not have any, that is okay, because you can be referred to a facility to get some. Following treatment you’ll be given recommendations for any stretches or strengthening exercises that will help the process. Additionally, your local chiropractor may make pain relief recommendations that you can use back home to help reduce your neck pain until your next visit. These typically include the proper use of ice as well as the administration of a topical analgesic like BioFreeze®. 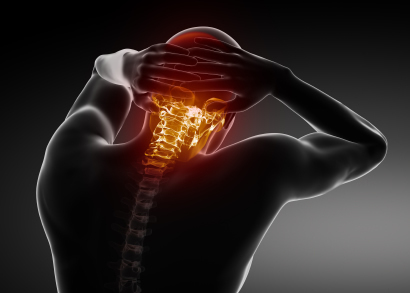 It is important to be consistent with the treatment plan your diagnosis warrants so that your neck pain is not only relieved but potentially corrected. Inconsistent care will lead to inconsistent results. Remember, your local chiropractor is not only concerned about relieving your neck pain but even more concerned about finding and fixing the cause of the problem. 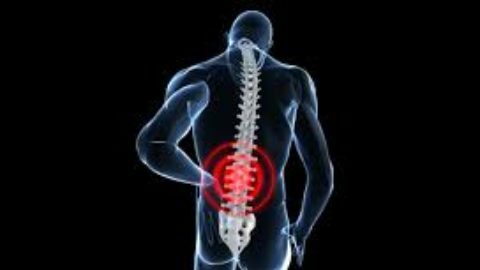 Misalignments, or motion abnormalities of the spine, don’t just happen over night (unless there is some form of blunt force that caused it). So correcting these issues through multiple chiropractic adjustments may take time, even when the pain disappears. Regardless, when people are experiencing neck pain, it can diminish their quality of life. It becomes difficult to perform regular tasks such as driving. Visiting a chiropractor and allowing them to treat the area is a smart choice. These professionals have undergone extensive training in their field and are capable of treating neck pain effectively. So if you or a loved one are experiencing neck pain, give us a call. We’re here to help! Dr. Mark Strudwick is a third-generation chiropractor in Victoria, B.C.